The ideal comfort food for Autum/Winter. A real taste of Còsagach. 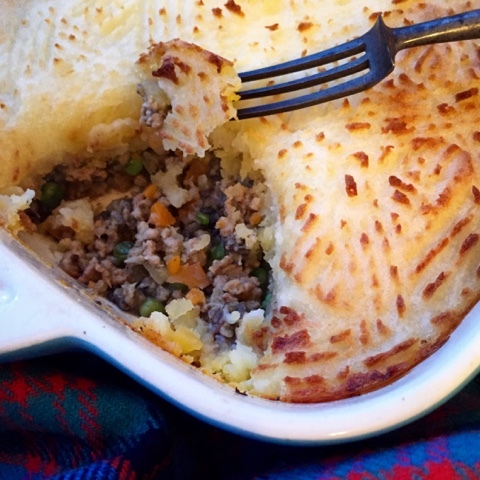 Topped with 'tartan' mash this Scotch Lamb & Haggis Shepherd's Pie is perfect for St Andrew's Day, Burns Night or Hogmanay. Many people tend to associate eating lamb with Springtime, but for Scotch Lamb the best time of year is the Autumn when it's at its peak of seasonality. Scotch lambs are bred in the spring so whilst a newly born Easter lamb may look cute, it won't be ready to eat until the Autumn. The Scotch Lamb label has European PGI status which ensures quality, safety and taste. The label also guarantees traceability of the meat from farm to fork meaning it has been born, reared and slaughtered in Scotland. Quality Meat Scotland's Good Family Food Facebook Page asked me to come up with an Autumnal Scotch Lamb dish that would also celebrate St Andrew's Day. 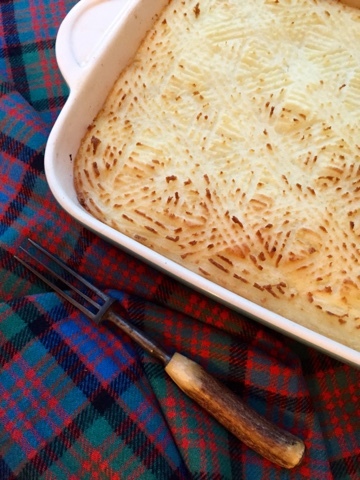 Keeping with an all Scottish theme I incorporated Haggis, Neeps and Tatties to make a Shepherd's Pie. My daughter declared this dish the best thing I have ever made, which is high praise indeed! 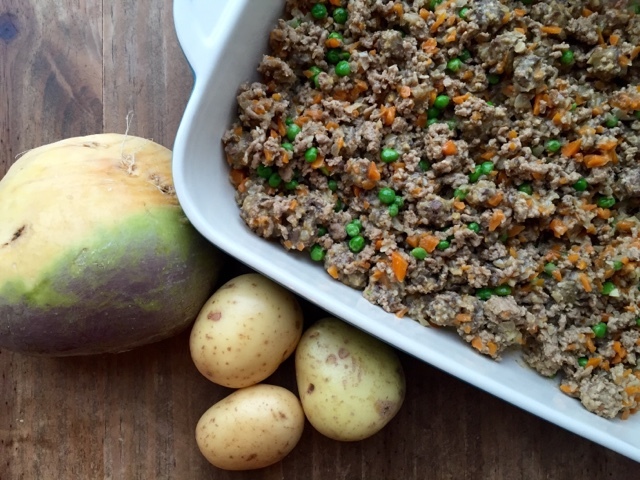 I've often combined haggis with beef but it worked particularly well with the flavours of Scotch Lamb Mince. A perfect winter warmer with which to raise a glass and toast our Patron Saint. Heat the oil in a large pan and fry the finely chopped onion and carrot until softened, approx 5 minutes. Add the Scotch Lamb Mince to the pan and stir gently until broken up and browned. Crumble in a lamb stock cube and add the frozen peas. Meanwhile peel and roughly chop the potatoes and cook in a large pan of boiling salted water for 15-20 minutes until soft. Once cooked, drain the potatoes well and mash along with the butter. In a separate pan of boiling salted water cook the peeled and roughly chopped neep, also for 15-20 minutes, or until soft. Mash until smooth and season with black pepper. Remove the haggis from its outer cover and cut into small cubes. Take the Scotch Lamb Mince off the heat and stir through the cubed haggis. Transfer the lamb and haggis mix to a large ovenproof dish. Top with the mashed neep and finally the mashed potato. Use a fork to make a criss cross 'tartan' pattern on the top of the pie. Cook for 35-40 minutes or until golden brown and bubbling. For further inspiration with Scotch Lamb have a look at the Wham Bam Thank You Lamb website. 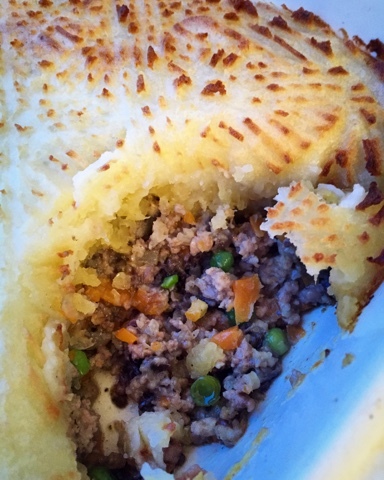 Plus here are some more recipes incorporating lamb mince from food blogging friends. When you live in Scotland believe you me you need comfort food at the end of November! Quality use of Scottish ingredients. I'll be getting some haggis on the way home, although Asda is the best I can get down here in London... Happy St Andrews day! We do have some amazing ingreedients at our disposal in Scotland and its great to celebrate them on our national day. Loving the sound of this! I have a couple of individual haggi (?!) in my freezer needing used up. I might just do this with it! 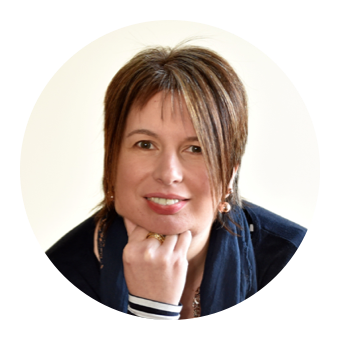 Loving the Haggi in your freezer! This is definately a dish I'll make again and again. It is rotten weather outside here today and I could just eat this to warm up! Looks like proper comfort food. It's proper warming comfort food. Perfect for this time of year when its so cold outside. 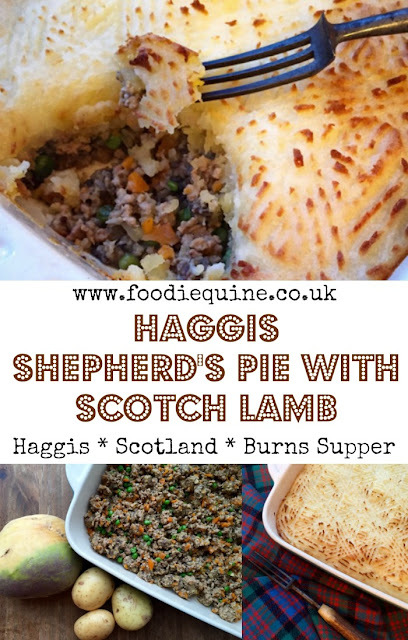 Ooh this sounds like real comfort food, I could do with some right now as the weather is appalling :-( I had no idea that lamb was at its best in the Autumn, I (like everyone else) assumed that it was a spring thing. It makes sense when you think about it. Certainly for Scotch Lamb it's at its prime in the Autumn. The weather outside is tragic.. I'm cooking this today! Now, where do I find haggis on Exmoor?